When you carry your love relation for a long time the misunderstanding could be occur. This is the right time to become groom/bride, propose your beautiful girl for the love marriage. 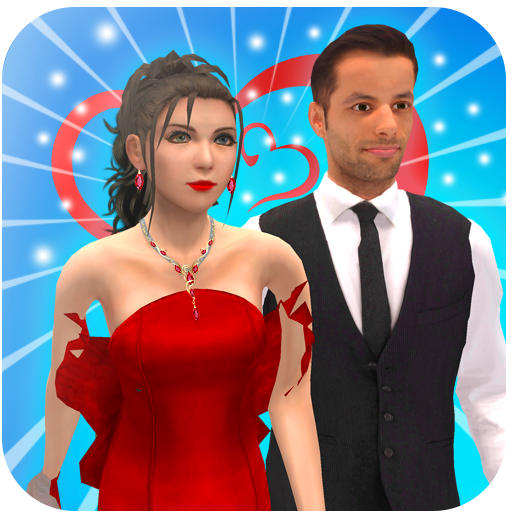 Play the role of a bachelor boy in Newlyweds Story of Love Couple game. 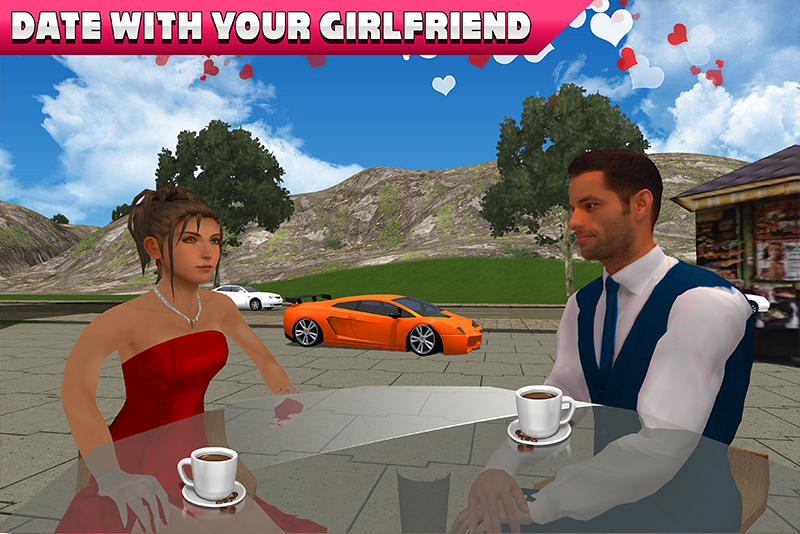 Drive your sports car towards the restaurant where your girlfriend is waiting for you a longtime. She is too much angry this time and left the restaurant. 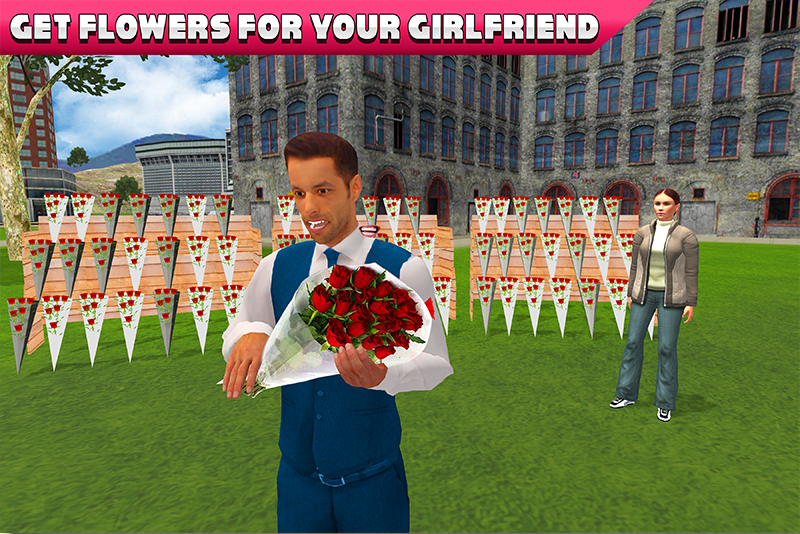 Drive your car towards the shop, buy a diamond ring and flowers for your girl. 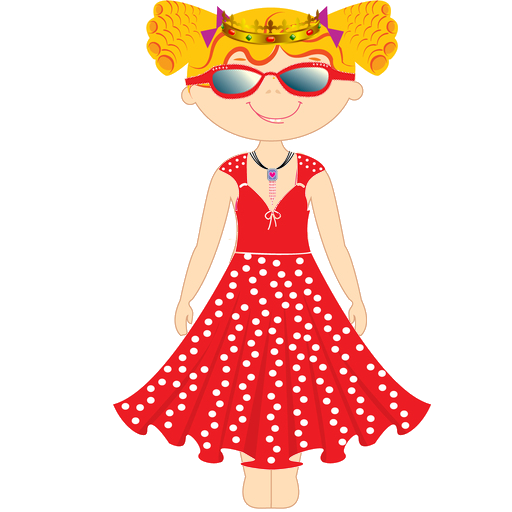 Stop your soul mate, propose in a heroic style and ask her for the happy wedding. Newlyweds Story of Love Couple game is amazing family game. Your wedding day is nearby so prepare yourself for the unforgettable wedding, go and hire the decorated car for wedding ceremony. Tell your loving bride that everything is going perfectly and sit in the wedding car. Drive your luxury wedding car towards the city church for the marriage ceremony. Exchange your rings each other and take wishes from your family members as well as from the relatives for getting weds. Now its responsibility to make your beautiful bride happy. Take your virtual wife towards the hotel in your luxury wedding car, where your friends and colleagues arranged a party for you. Receive wedding wishes and also tell them how much happy you are after the wedding. Let go for long drive with your beautiful wife, so drive carefully on the hilly mountain area. Now it’s time to go home, all the family members are waiting for you. Newlyweds Story of Love Couple game contains the fabulous game play for the newly married couple as well as the wedding games lovers. • Propose your angry girlfriend for marriage. 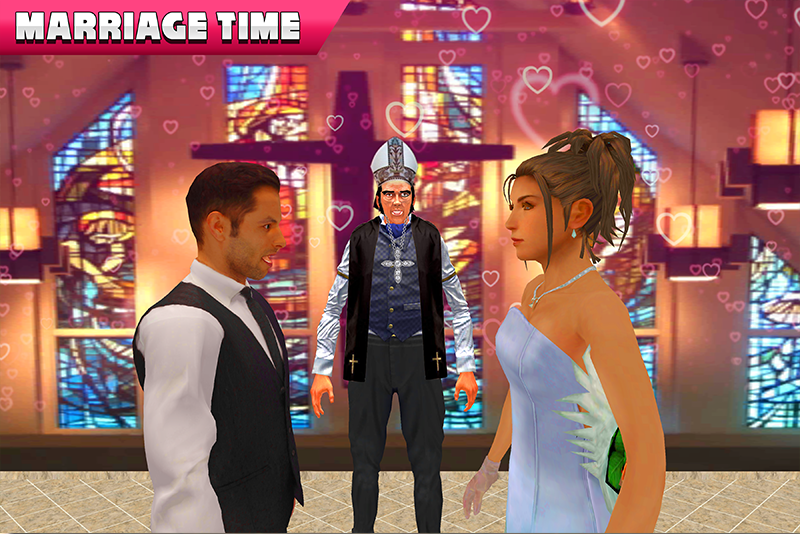 • Play as a groom and get marry with your princess. • Drive your sports car as well as your decorated wedding car. • Unique and fabulous game play. • Receive wishes from the guests, family members and relatives.